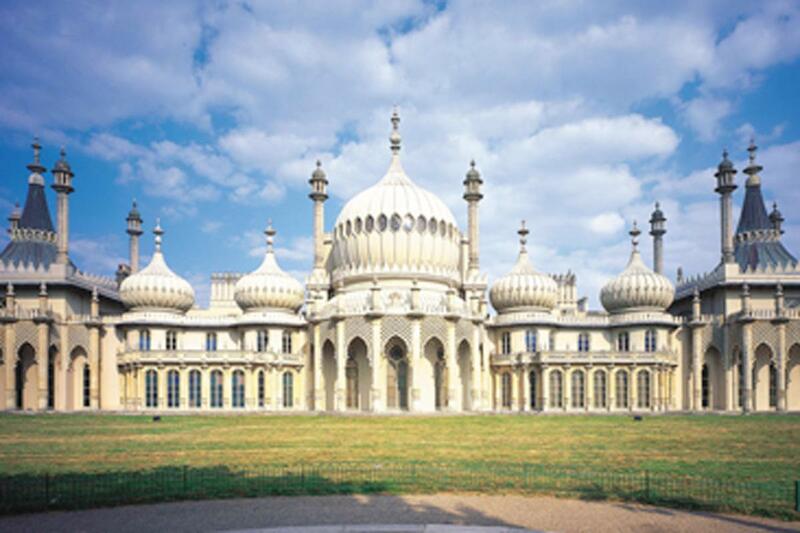 The Victorian seaside resort of Brighton is home to The Royal Pavilion, one of the most exotic royal residences in Europe. Take a stroll through ‘The Lanes’ narrow streets filled with antiques and rare finds. After lunch see the wonderful state rooms and fine art collections at Arundel Castle. 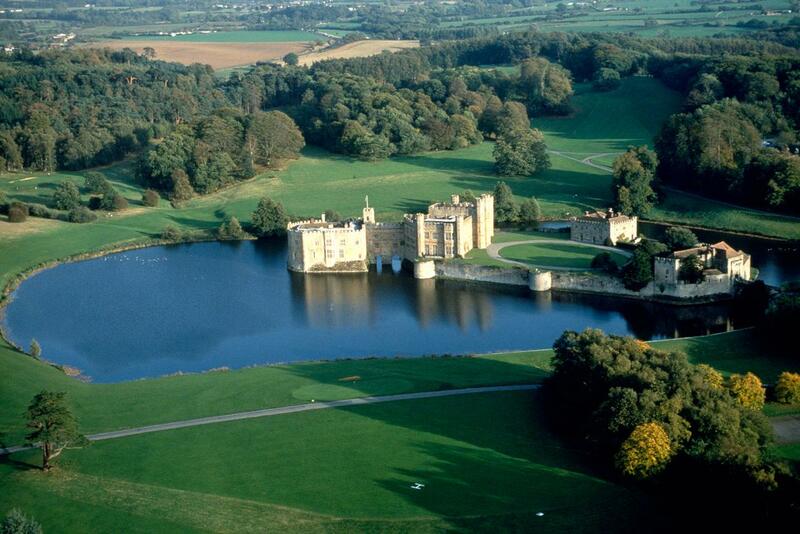 A walk through the home of the Grantham family is a must for Downton Abbey fans. Also visit the church that has seen the shows weddings, funerals and a jilting at the altar. 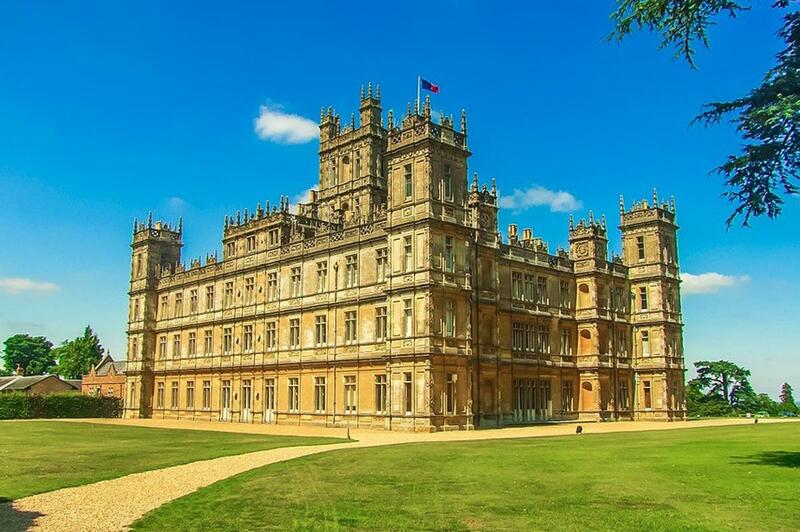 Walk through the village where many of the outside scenes are filmed and visit the Downton Abbey gift shop. 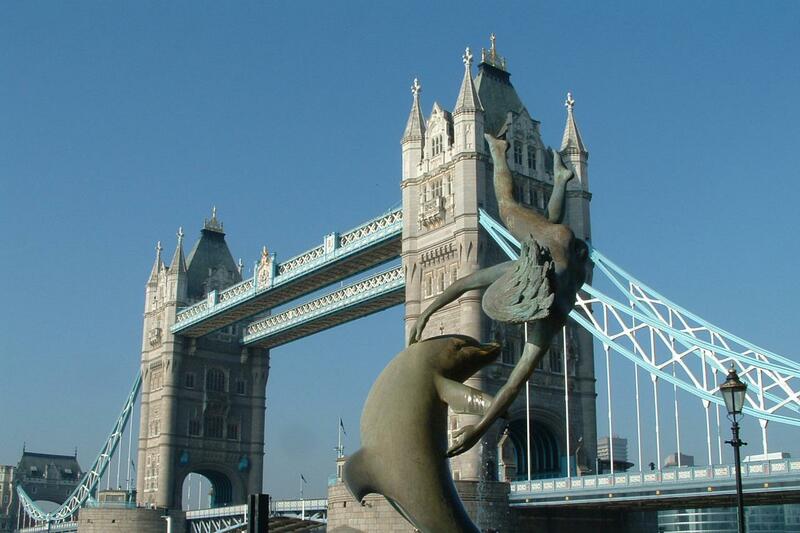 This tour is an ideal introduction to what London has to offer. 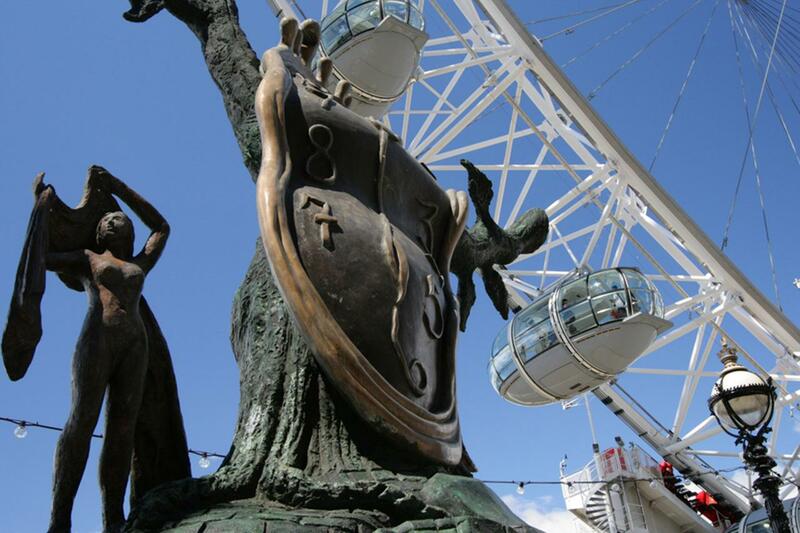 Your chauffeur will drive you around the capital showing you sites like Buckingham Palace, Big Ben, The Tower of London, Trafalgar Square, The Houses of Parliament, Downing Street, Westminster Abbey and much more. 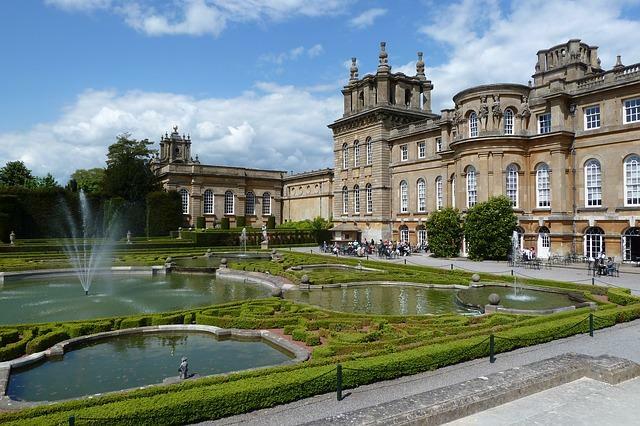 Visit Oxford home to the oldest university in the English-speaking world. Oxford is also a must for all Harry Potter fans. Stop for lunch at the scenic Cotswold village of Woodstock before going on to Blenheim Palace, birthplace of Sir Winston Churchill. 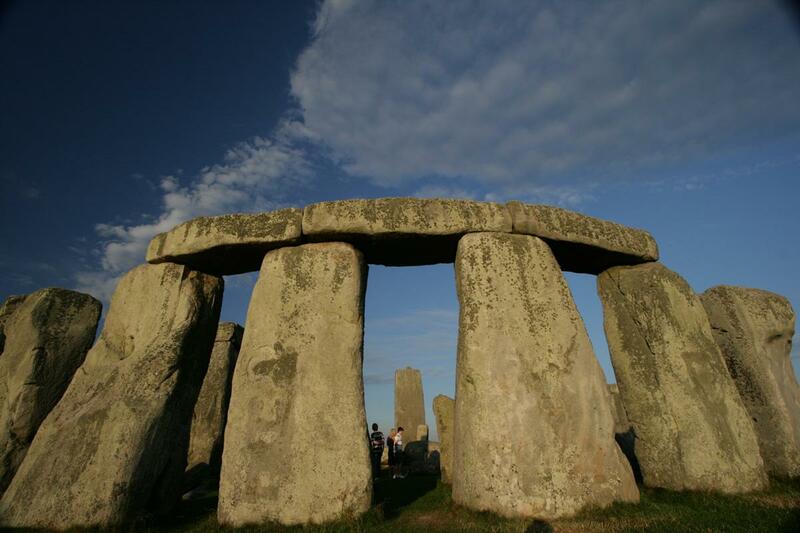 Stonehenge and Bath is one of the most popular day tours from London. See the mysterious World Heritage Site of Stonehenge before taking a scenic country side route to the Georgian city of Bath. The baths here were built by the Romans almost 2000 years ago. 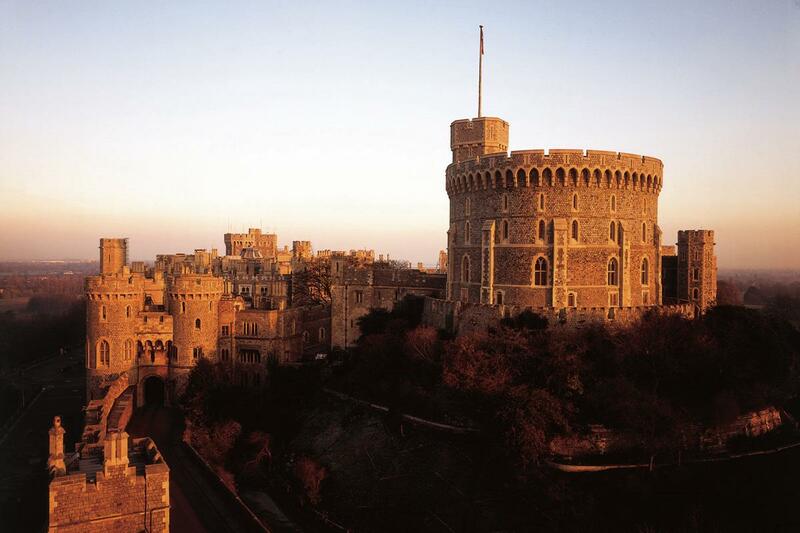 Windsor Castle, thought to be the favourite residence of the Queen, was built in 1068 for William the Conqueror and has been habited ever since. See the state apartments and St Georges Chapel before going to Hampton Court Palace, once home to one of our most famous kings Henry VIII.